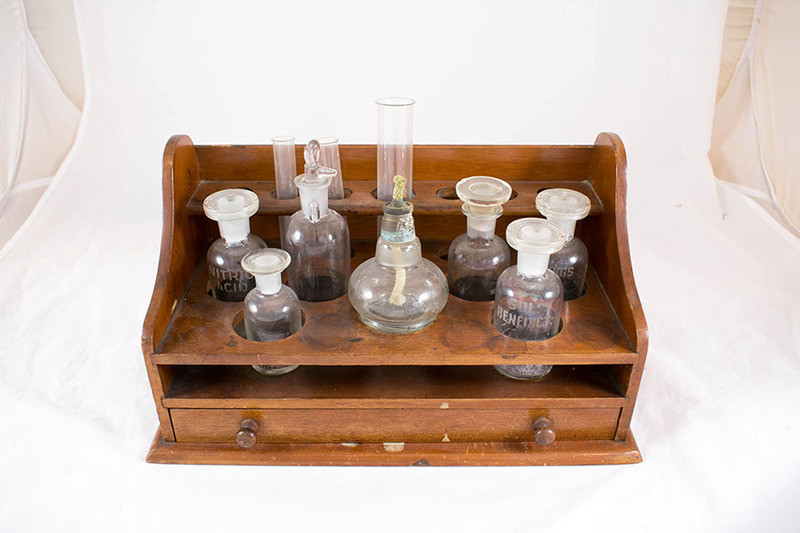 Wooden stand with several glass containers to test urine samples. 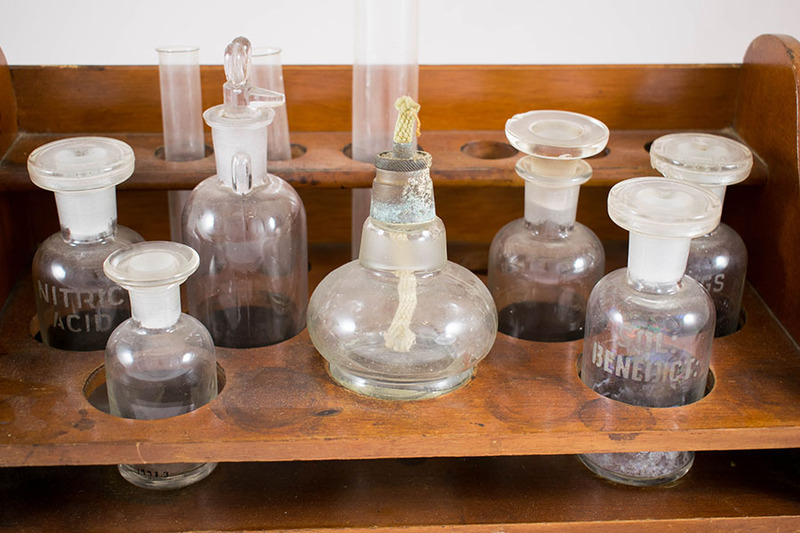 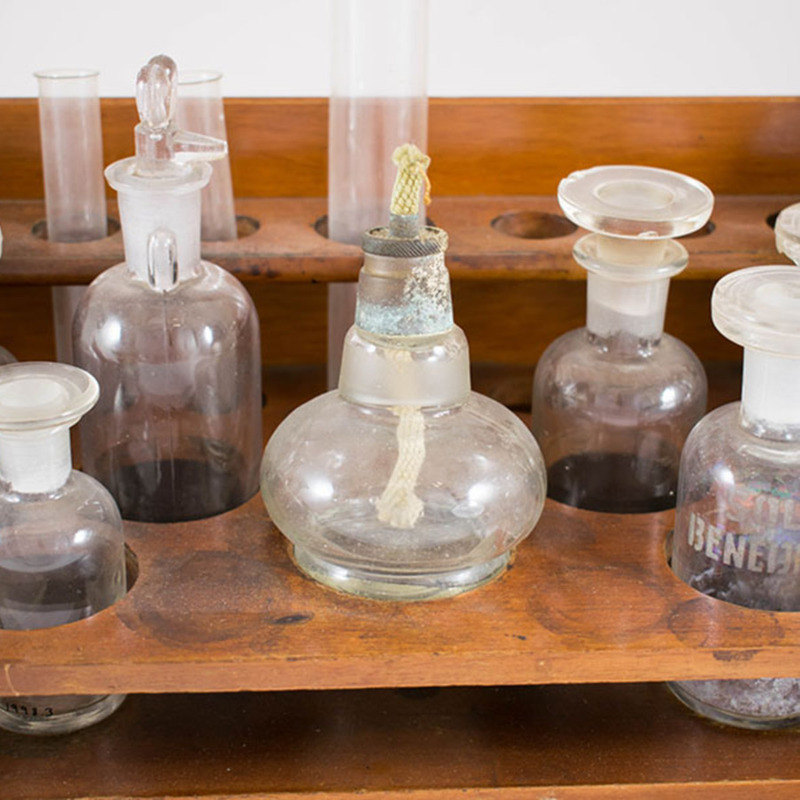 “Urine Test Stand ,” Heritage, accessed April 23, 2019, https://heritage.rcpsg.ac.uk/items/show/248. 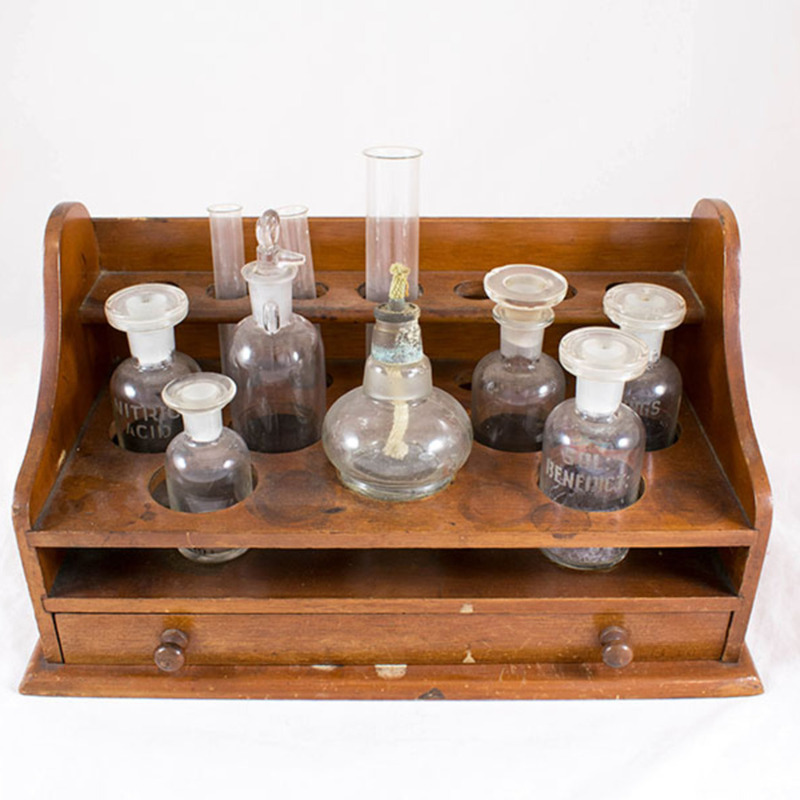 Description: Wooden stand with several glass containers to test urine samples.